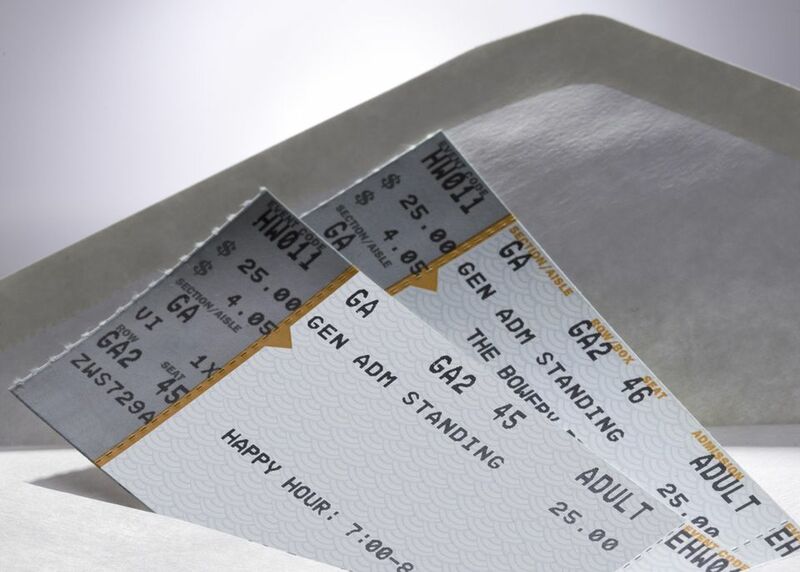 Many of the venues in Phoenix use Ticketmaster to sell tickets to their events. These often include sporting events, concerts, and plays. If an event makes their tickets available through Ticketmaster, here's what you need to know. You can buy tickets through Ticketmaster online. You can buy tickets through Ticketmaster by phone. You can use the automated phone system at 1-866-448-7849, but you can't speak to an agent there. You can also call 1-800-745-3000 and order your tickets over the phone, and you can receive agent assistance at this number. Monday through Saturday 9 a.m. to 6 p.m. The automated phone system is available 24/7. You can buy tickets by visiting a Ticketmaster ticket center. In Arizona, they are located at Fry's Marketplace stores and some Walmart stores. You can search for the retail outlet closest to you here. These locations do not sell tickets over the phone. You must go to the store to purchase them. Most of them also accept Ticketmaster Gift Cards. Be aware that tickets purchased at a retail location can't be resold through Ticketmaster ticket exchange. The face value of the ticket. This is determined by the promoter of the event and not Ticketmaster. A facility charge may be collected. This is determined by the venue and not Ticketmaster. A convenience charge. This is Ticketmaster's charge for the general service they provide and maintain. You will pay this charge no matter which way you buy the tickets through Ticketmaster (phone, online or in person at a ticket office). An order processing fee. This is Ticketmaster's charge for processing your order and making the tickets available to you (mail, etc.) This is usually not a per ticket charge, but rather a per order charge. You may be able to get your tickets on your mobile device or print your tickets right from your computer for free. Any other delivery method, such as standard mail or UPS, will incur an additional charge. Don't forget that even if an event has tickets offered through Ticketmaster, you can almost always go in person directly to the box office where the event will be held to purchase tickets. If you choose to do that, you can avoid at least some of the fees. All locations, prices, and offerings are subject to change without notice.